Aqualoo Washroom Solutions have been manufactured and supplied Australia wide by WCCI since 2000. Specializing in fit for purpose Toilet and Shower Cubicles, Lockers, Bench Seating, IPS Units, Vanities and Washroom Accessories. The new MAICA compact laminate range includes fresh new colours and authentic woodgrains to add a distinct look of class to your next project. Suitable for a wide range of applications including cabinets, bench tops, lockers, partitions, tables, seating and more. WCCI provide a convenient Cut To Size service for table tops, bench tops, cabinet doors, panels and more. Available in Compact Laminate and MR board products from our extensive colour range. A number of different edge profiles are available. 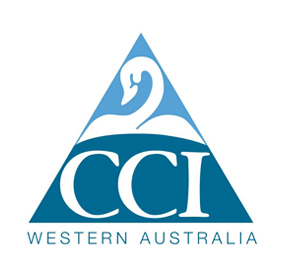 WEST COAST COMMERCIAL INDUSTRIES IS A FAMILY OWNED MANUFACTURING COMPANY THAT IS SITUATED IN ROCKINGHAM WA. WCCI are a progressive company that provide a wide range of solution based products for the construction industry. We have built a solid reputation in the supply and installation of all Aqualoo products namely Toilet and Shower Cubicles, Lockers, Bench Seating, IPS Units, Vanities and Washroom Accessories. 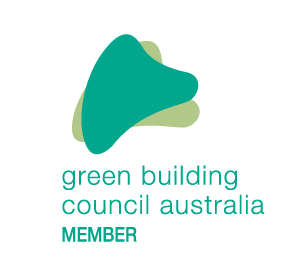 WCCI only use certified building products including our new range of MAICA Compact Laminate, to which we have been appointed as a distributor into the Australian Market. 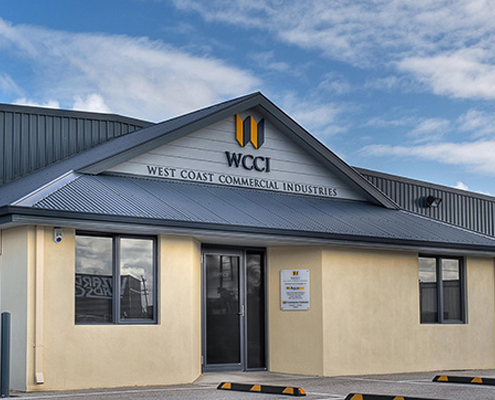 Established in 2000, WCCI are a family owned and operated company which offers a professional, customer focused service. We strive to work with your team to help you create superior, functional spaces. 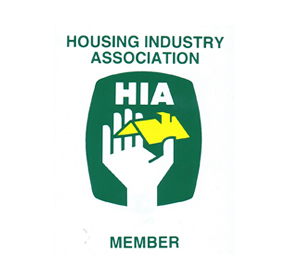 Feel free to contact our friendly staff who will be happy to assist in your requirements.